Exports jumped 10.7% on a month-on-month basis to R98.14 billion in February, while imports fell 7.4% to R94.15 billion, the Sars said. Thirty-Three Sars branches were closed on Saturday while 22 remain shut on Friday as a result of the ongoing strike over salary increases. Workers affiliated to trade union Nehawu and Public Servants Association (PSA) are demanding an 11.4% salary increase while Sars is offering 7%. Workers affiliated to trade unions Nehawu and PSA are demanding a salary increase of 11% while Sars is offering 7%. Nehawu says if Sars refuses to give workers their demands, they will mobilise employees from other sectors to join in the strike. Hundreds of workers have gathered outside the company's headquarters in Pretoria, demanding a salary increase. Edward Kieswetter was appointed on Wednesday as commissioner of the South African Revenue Service. The wage strike will potentially impact on customs at the country’s borders and the payment of excise duties, as well as impact on walk-ins ahead of Friday’s deadline of VAT payments deadline. 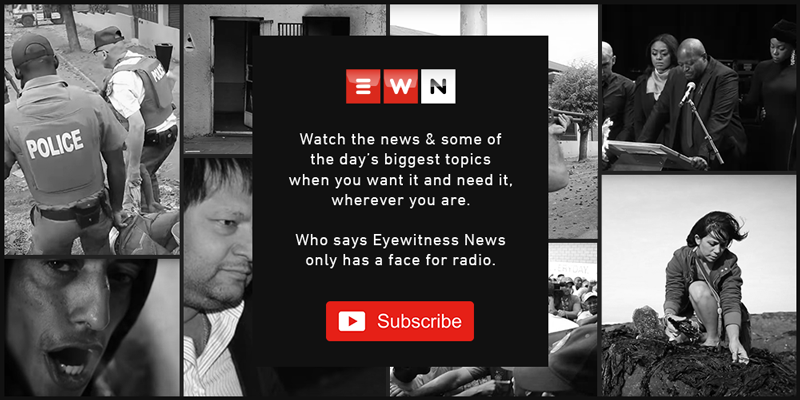 Kieswetter was appointed on Wednesday but the EFF cried foul over the appointment and complained that the interviews of the candidates were secret and not at all transparent. President Cyril Ramaphosa announced on Wednesday that Kieswetter had been appointed to lead the revenue service for the next five years starting on the first of May. President Cyril Ramaphosa announced Edward Kieswetter’s appointment as new Sars commissioner on Wednesday, which is effective from 1 May. How does he plan to turn things around at the revenue service? Edward Kieswetter's appointment to the Revenue Service is effective from 1 May this year.